Wondering if counting macros really works? For Addison, Amy, and so many others counting macros made a huge difference in their lives. 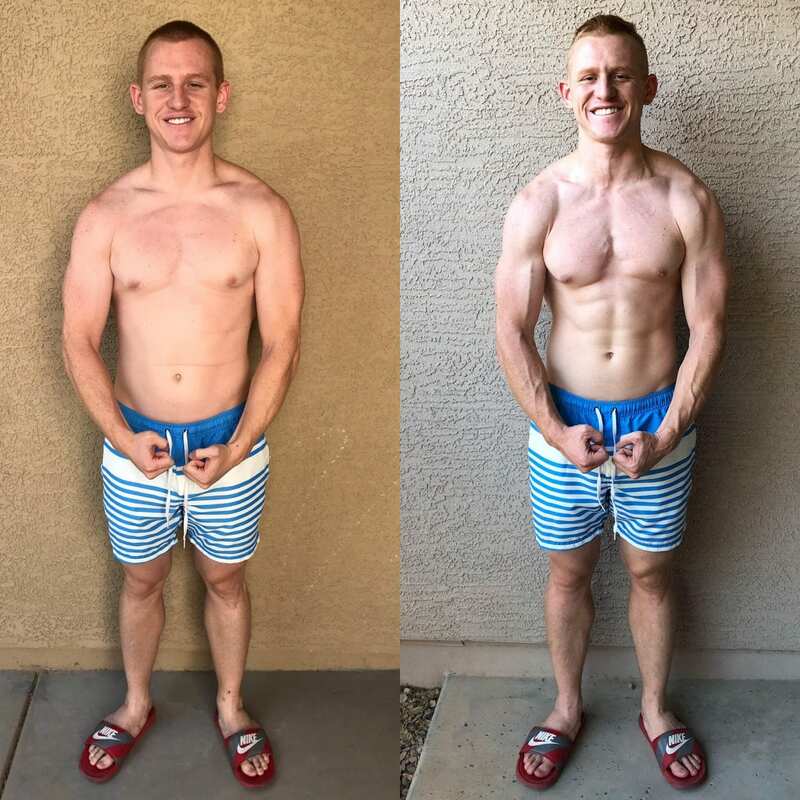 My favorite part of macro coaching is hearing my client’s success stories. Let me a share a few of them with you. After having my twins I really struggled to lose the baby weight. 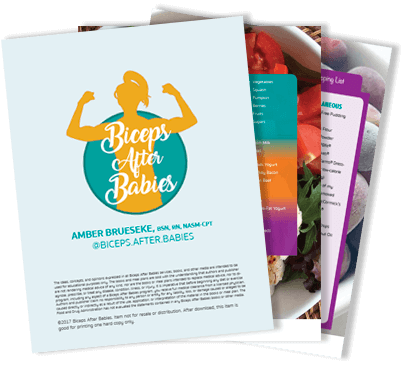 Amber gave me a plan to reduce my body fat and build muscle through counting macros. 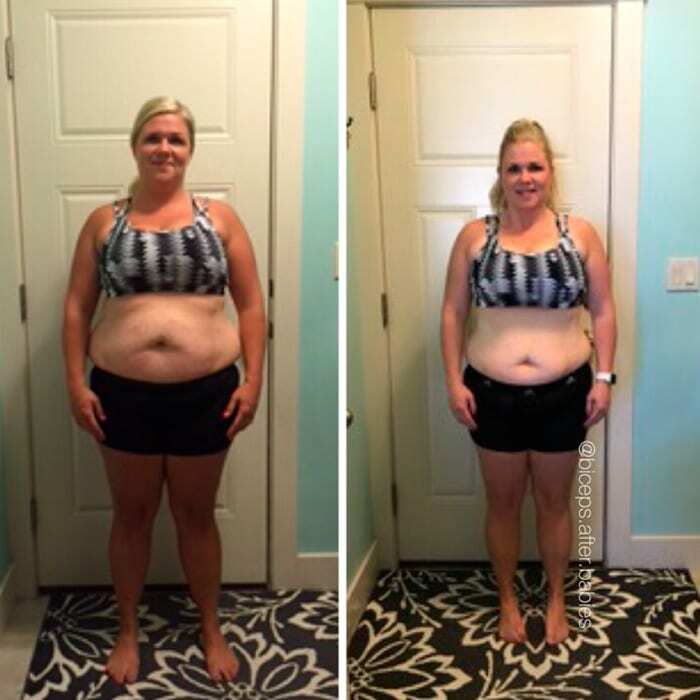 Even after completing my coaching, I am still able to use the knowledge she gave me to continue my health journey. I love working with Amber! She’s so knowledgeable, supportive, and relatable. 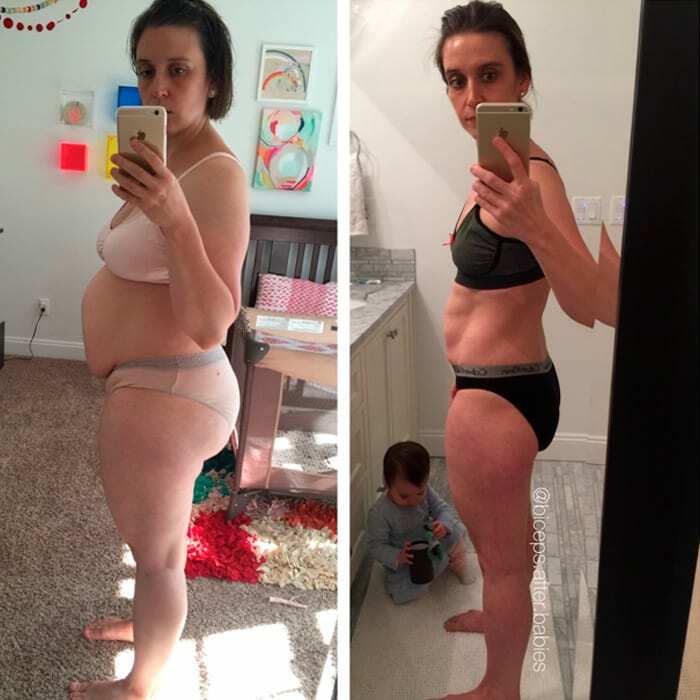 I love that she is a mom and understands the challenges of getting fit when you have a busy life and family. She’s super responsive and reachable. 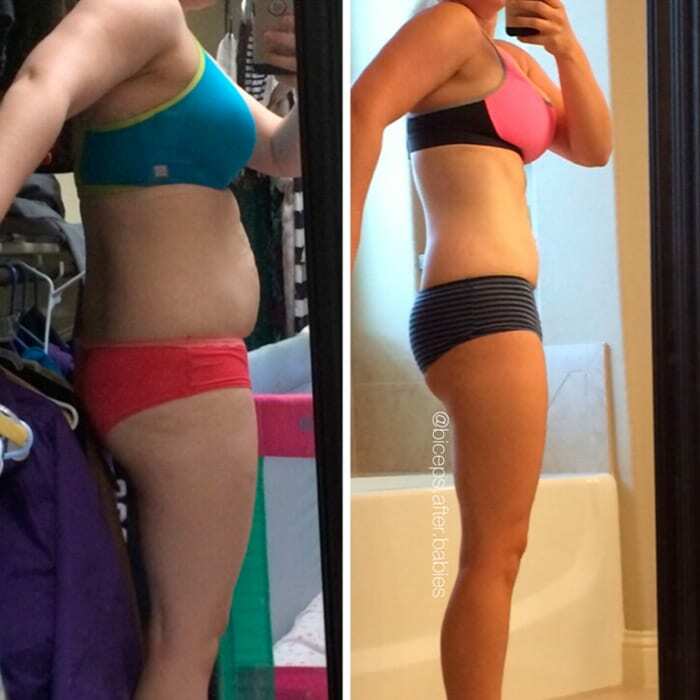 I also love that we can follow along with her as she works toward her own fitness goals. She lives the life that she teaches! She has a private Facebook account for her clients and a very informative Instagram account. There really aren't words to express how much Amber has impacted my life. I “met her” six months after having my third baby in a year and a half (I had twins the first go-around). I was 60 pounds heavier than my pre-pregnancy weight. 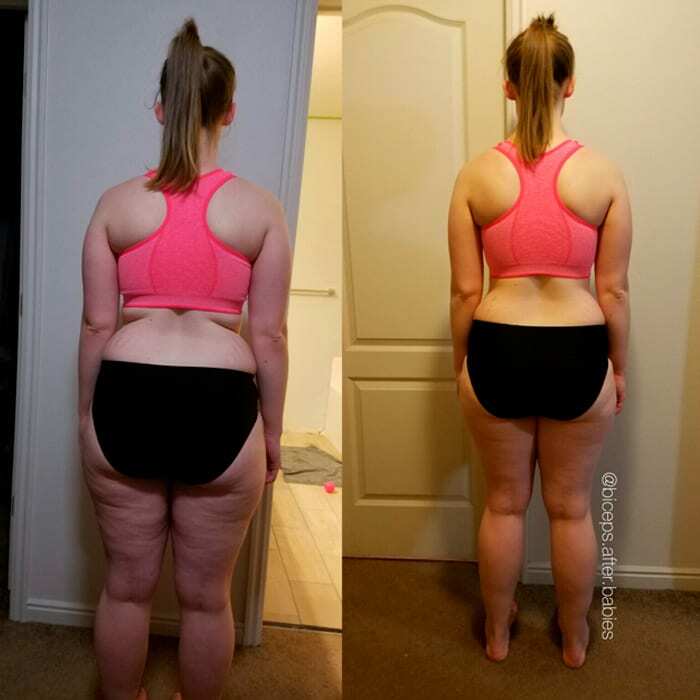 Through Amber, I was taught about IIFYM/flexible dieting/macro counting. For the first time in my life, I don't feel deprived of food! I actually feel like I have a shot at having a lifelong healthy and balanced relationship with food. Such a weight lifted and so much hope! I learned about moderation, portion control, and balance. I've lost 50 pounds in six months. I have even more goals that I want to keep working toward. I’ve never felt healthier or happier than I do right now. I'm so grateful for Amber and her coaching. Amber is accessible, realistic, approachable, and goal-oriented. All things I needed in my path to learning how to count macros. The hard work of “learning the ropes” up front payed off in a big way when my body started to change—and fast! The comprehensive nature of her program made it very simple for me to always have access to information AND stay motivated; the Facebook group, Instagram, and email and texting options always made me feel like I could get answers in a snap, which eliminated any frustration or confusion! The eight weeks of Amber’s coaching were the best and most valuable health-related experience I have ever had! And now I have the tools so I can hit the reset button as needed! Best decision ever. This experience was life-changing. I learned a lot about myself and formed a lifelong healthy relationship with food. I'm glad I started this journey with Amber and the ladies in the group. Everyone was so supportive and motivating. Not only did I lose weight, but I feel better than I have in a long time! I am so glad that I decided to do a coaching session with Amber. I can honestly say it was one of the best investments I’ve ever made in myself. I had been counting macros on my own—with some success—but I saw much better results once I started coaching with Amber. 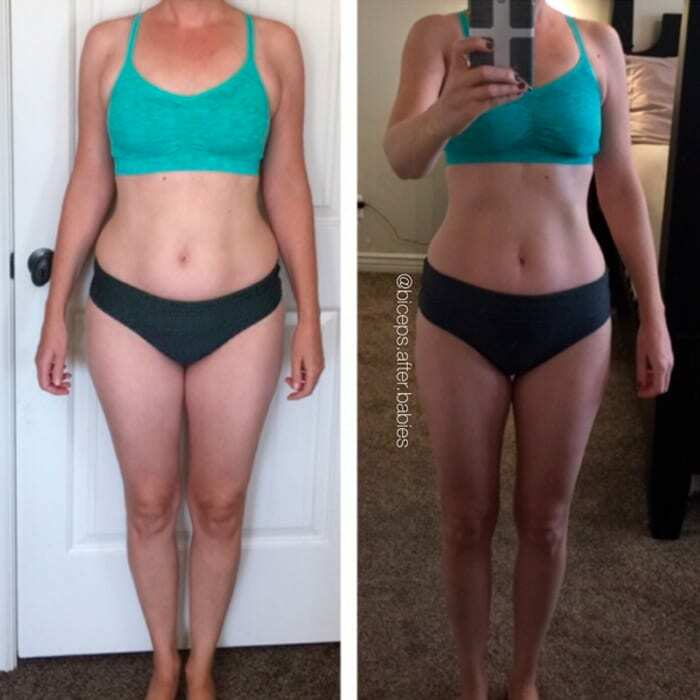 She made a few tweaks to my macros and added some awesome workouts, and it made a huge difference. I felt like I got a lot of personal attention. She was accessible when I had questions and she truly cared about my success. 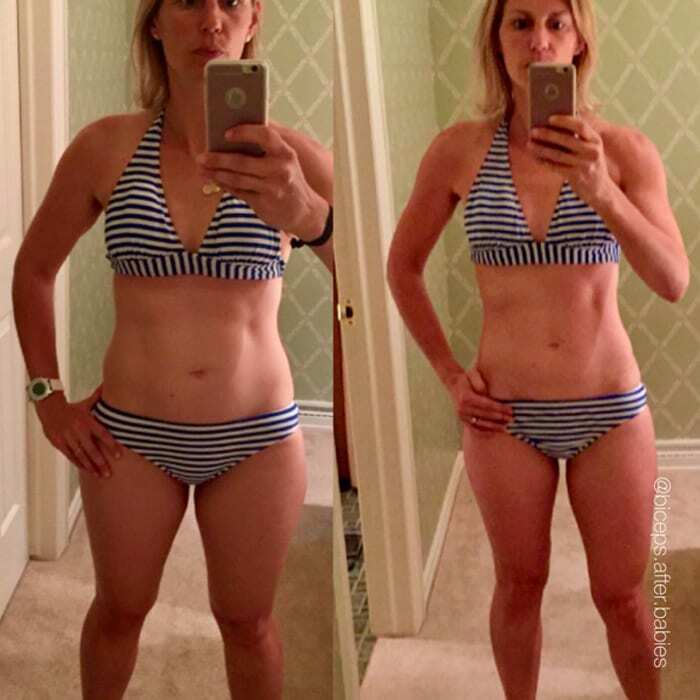 She is incredibly knowledgeable about macros and workouts and how to achieve the best results. Amber made it easy and fun, which was huge for me! I loved it so much I am planning on signing up for a second session! Working with Amber was one of the best things I could've ever done for myself. She is so knowledgeable and really wants to teach you how to better your life. 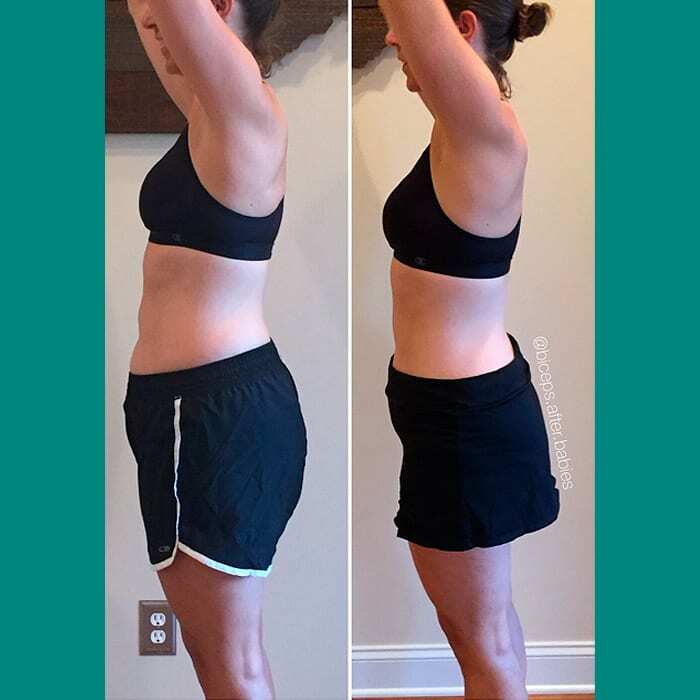 Knowing that she was only ever a text away to help encourage me or give tough love was so helpful, and because of her help and guidance, I was able to lose almost 10 inches and 13 pounds! Having Amber as my coach absolutely changed my life for the better. I didn’t look for the cheapest person or program. I chose Amber because I knew it would work based on following her and from a friend’s success with her. I already had my own ways, which I thought would work, but I didn’t want to be playing my own games anymore. 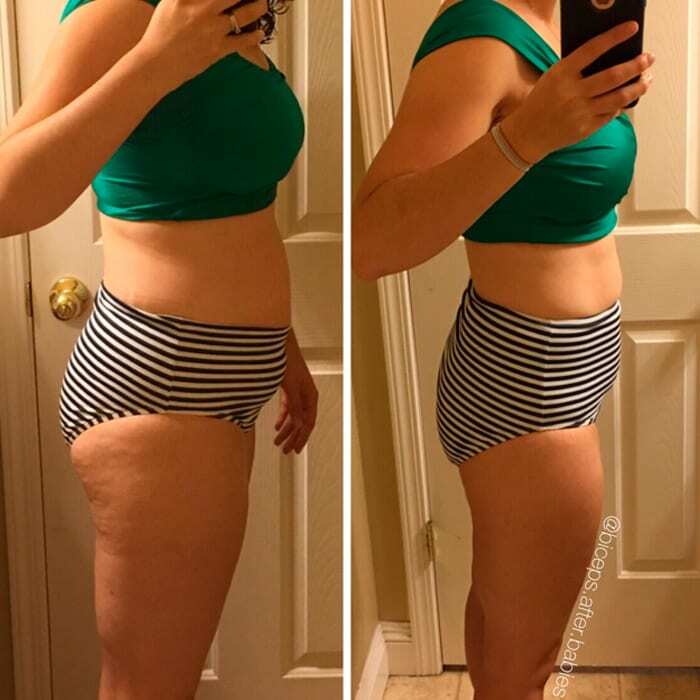 I saw the results within 6 weeks and the best part is that I have learned things that I know that will carry with me for the rest of my life. I gained knowledge more than anything. It’s not a quick program full of results; it’s something to guide you on making the best decisions for YOU. IIFYM definitely works! 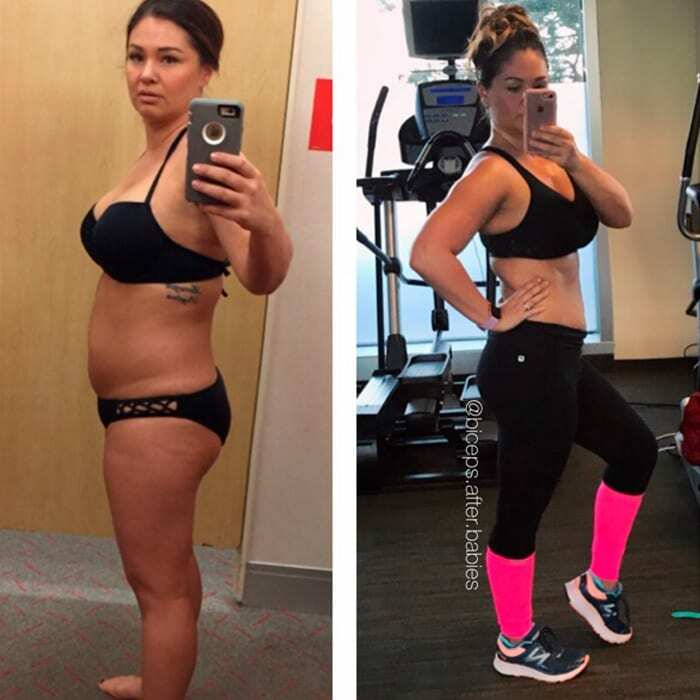 When I first signed up with Amber I was barely fitting in my clothes and was at my heaviest post-pregnancy weight. I was able to really commit myself and I immediately saw results. This was so motivating and helped me keep going. I honesty still can't believe it. Amber is a macro genius. And best of all, Amber is always there for you—ALWAYS! Being able to text her anytime with any question is worth every penny. I know it can be so hard, but if you just stick to your macros you will see results.